Across the country, a new generation is making its way to Washington. It’s not just that some of the Democrats, like 28-year-old Alexandria Ocasio-Cortez, are young and progressive. They are. Or that many are women entering politics who want to fight President Donald Trump. They do. Or even that some of them live in Trump country. Several Democratic candidates for Congress have said they would not support Pelosi as leader. And even some of those Democrats who want Pelosi to reclaim the speaker’s gavel, if Democrats retake the majority, have made clear that new approaches are needed. “So I just say, ‘Just win, baby,’” she said. One traditional factor in leadership races has been fundraising. Pelosi has been the party’s top fundraiser, and Crowley has long been skilled at bringing donors to the table. But the younger generation of Democrats doesn’t value fundraising the way leaders do. 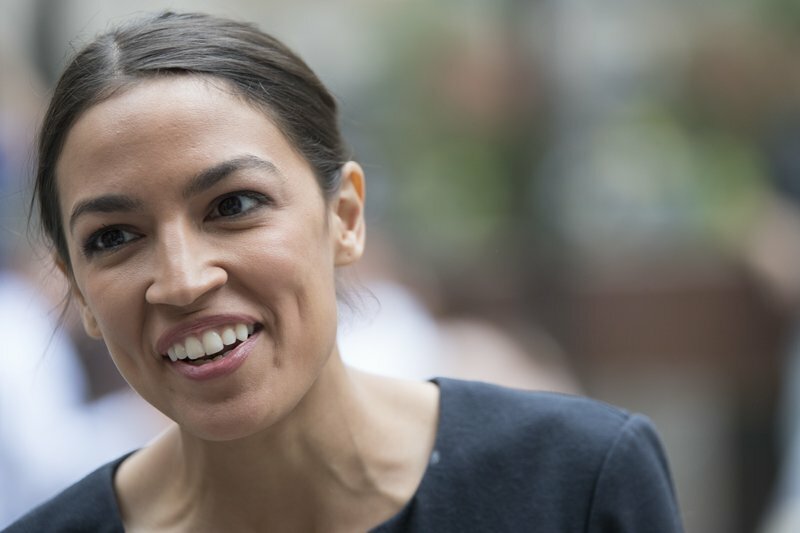 At a time when candidates like Ocasio-Cortez can win a primary with a big social media presence and small-dollar donations, they don’t need to cozy up to the party power structure. As far as traditional arguments to win leadership races, “that’s not going to fly with these incoming members of Congress,” Gallego said. Rep. Mark Pocan of Wisconsin, a co-chairman of the Congressional Progressive Caucus, said Democrats need “to make sure progressives are represented in leadership.” The primary elections are showing that “bold progressive messages work, and we’re hoping leadership will take that to heart,” he said. Rep. Cheri Bustos of Illinois, one of a dozen Democrats who represent districts that Trump won in the 2016 election, said it’s the corners of the country like her Midwestern stronghold that should have more voice in leadership. She wants the caucus to reflect the nation’s geographic diversity. McGovern said it recently took him two hours to shop for groceries back home because so many constituents stopped to talk with him. Voters, he said, want Democrats “to stand up to Trump’s racism and his bigotry and all his hateful policies.” But they also want them to make strides on Democratic priorities, he said.